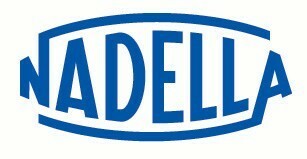 Nadella‘s broad range of needle roller bearings, cam followers and linear motion products are available from SUMMERS® – your authorised Nadella distributor. Many Nadella items are held in stock so please contact us with your enquiry. 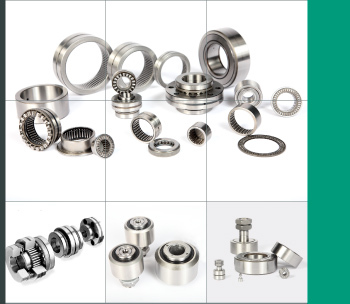 In addition to Nadella’s standard range of needle roller bearings, Nadella also excels in the production of special items, also available through SUMMERS.